Anton has formed a full range of supporting technologies with increasing production as the core ,which can provide customers varies of integrated technical services in oil and gas development, reduce their costs and increase value of their oil and gas resources. Including varies of one-step integrated general package services such as oilfield technical services industry chain covers the whole life cycle of oil and gas development, integrated engineering management capability and project management capability, large-scale oil and gas fields’ production and development managing capability, single well integrated drilling, completion and workover services, block integrated and general package engineering services and oilfield production integrated services. The core driving force of Anton is the oriental traditional culture, as the oriental gentlemen in business field, Anton adheres to the values of benevolence, responsibility, courtesy, wisdom and credibility to provide the best service experience for customers. We look forward to your joining to this big family and contribute your force. 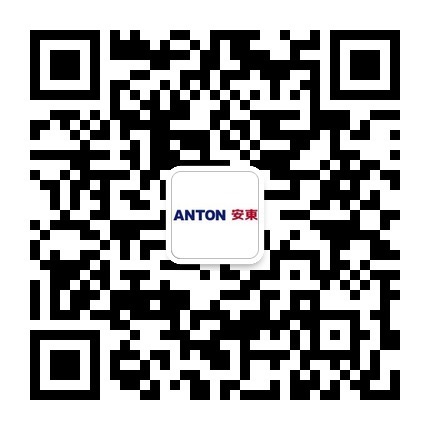 If you have ambition, innovative spirit and work hard, Anton will provide opportunities for your career life.